Results-What Kind of Immortal Are You? The big winner is the Brotherhood of the Crane. 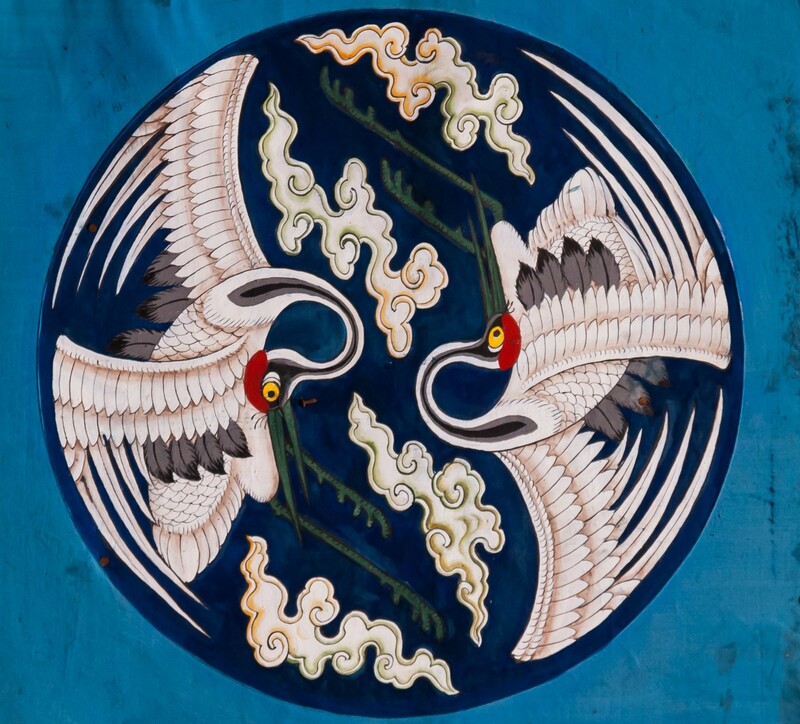 Based on Chinese Alchemy, this society believes those with the gene need to help people live longer, but human immortality is ultimately bad. The result is a little surprising since my last poll, Do YOU want to live forever resulted in 47% answering in the affirmative. Methods: I live in the United States in Alaska. I grew up in Salt Lake City, so most of my followers are here and down south (yes, I say people in Utah live down south). This blog is fairly new, so the above places are where most of my followers live. I also promoted this poll at the Anchorage Writers Conference earlier this week so there are some other writers in the mix. Given that this poll was voluntary and un-randomized it is hardly scientific, but it is interesting to me nonetheless. 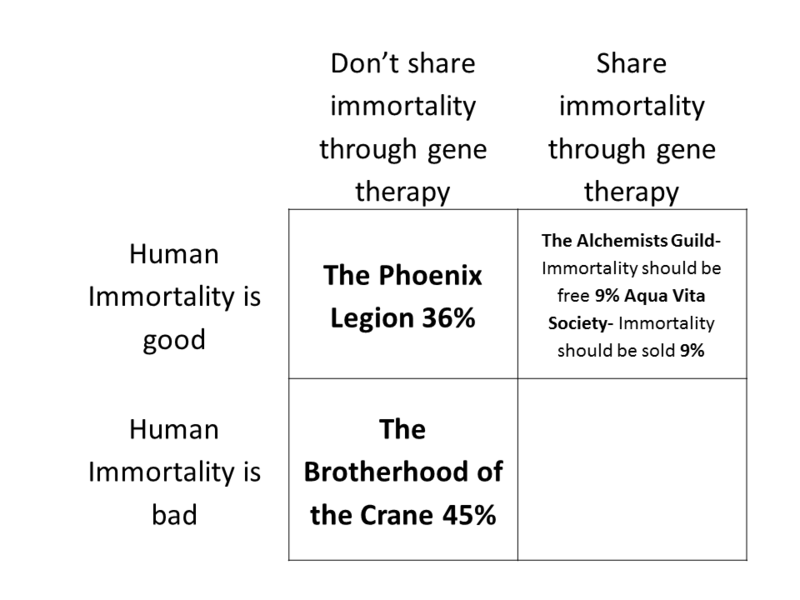 Discussion: Those polled didn’t seem to care for the altruism of the Alchemists Guild or the seeming greed of the Aqua Vita Society, they both came it at 9%, but I was able to talk to a few of my poll takers to find out more. Two who voted for the Brotherhood of the Crane felt the overpopulation caused by universal immortality would be too great an environmental problem. 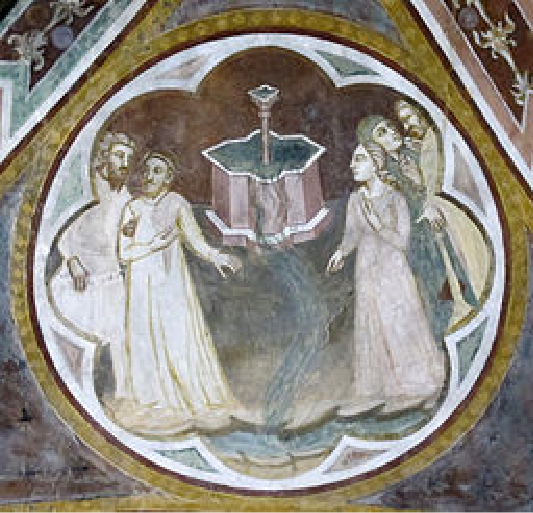 Fresco in San Miniato, Pisa. One man defended the Aqua Vita Society claiming that selling immortality would create a rush to get genetic treatments to the market and they would soon become affordable as biotech companies competed to sell them. He also believes technology would alleviate any environmental concerns. Conclusion: As a novelist, I like situations were there is no easy answer. Each society promotes it’s own way of thinking about immortality, and they end up in opposition. Everyone I spoke to said they had a difficult time deciding which society they would join. I plan on pulling different characters from each society, some of them “good” some of them “bad.” Whether they are good or bad will depend upon how you see the world. ← Poll-What Kind of Immortal Are You?